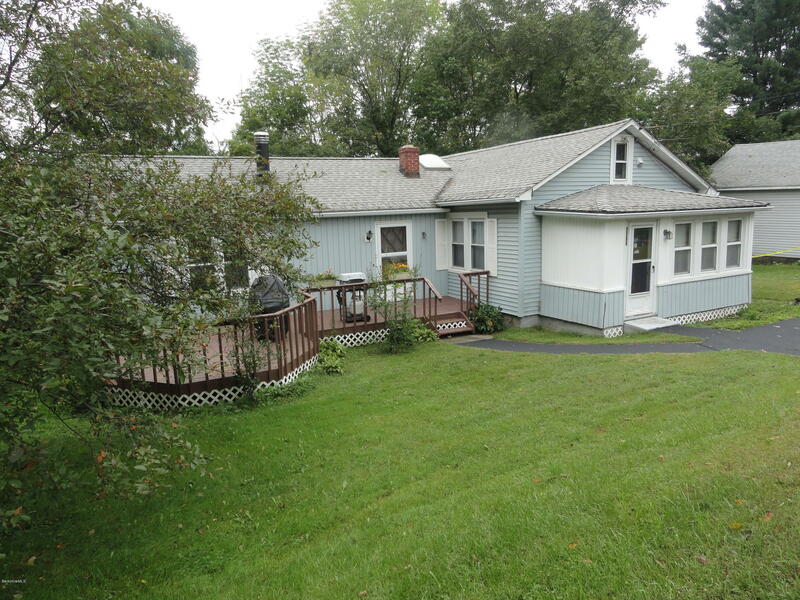 Cute house in good condition (Needs Updating) Priced way below assessed Value. Seller is selling As Is. New septic field is being installed to meet title V requirement. Lots of privacy!! Comes with an additional lot of 15.5 acres.